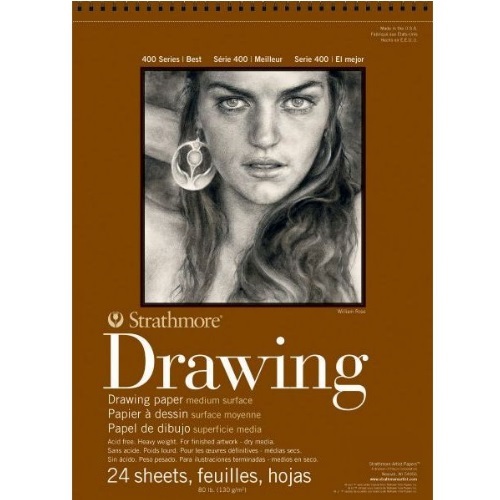 This cream colored drawing paper is ideal for sketching and finished work. Medium surface accepts pencil, charcoal, and sketching sticks. Also works well with soft pastel, oil pastel, marker, pen and ink.